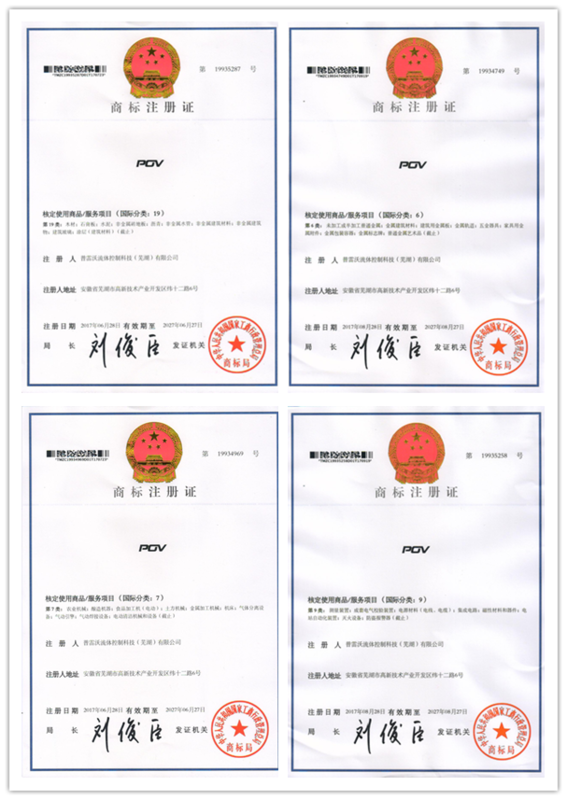 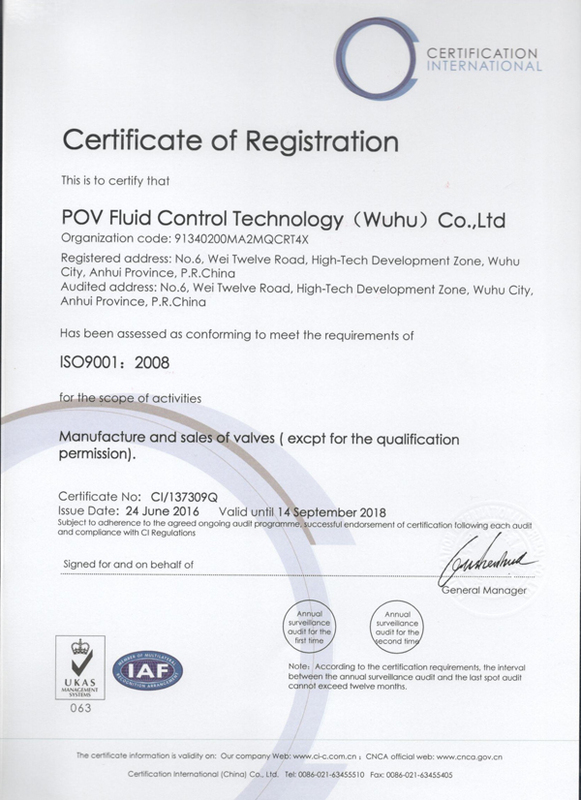 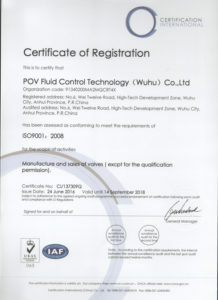 POV VALVE COMPANY, a professional manufacturer of soft seal butterfly valve established in the year 2003, The company is headquartered in Pudong, Shanghai, and its factory is located in Wuhu Industrial Development Zone, Anhui Province, China. 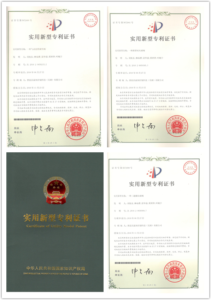 After 15 years of development, we have extensive experience in the production and processing of soft seal butterfly valves. 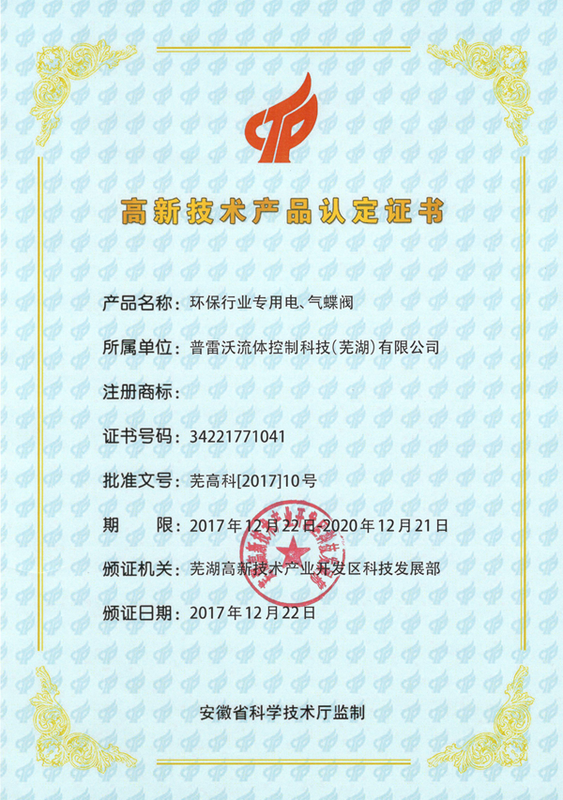 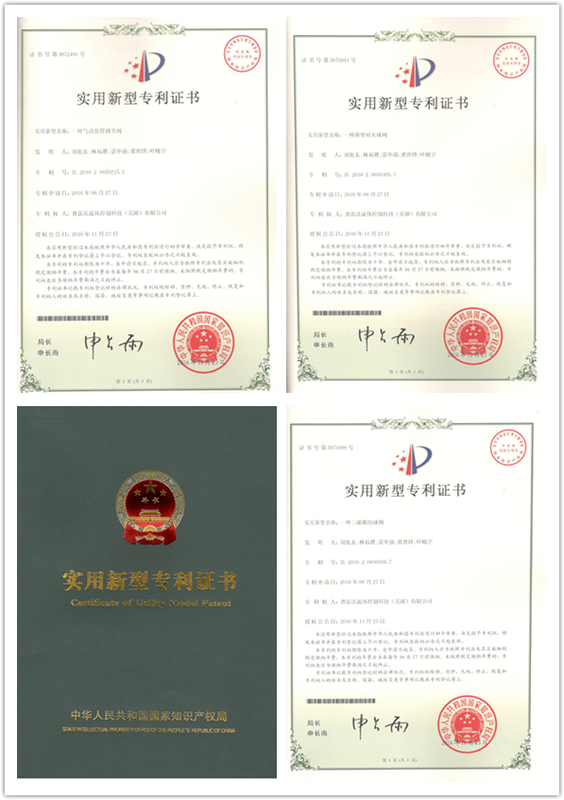 Our butterfly valve stocks have always remained at 8 million RMB, which make us to offer the fastest delivery shipment. 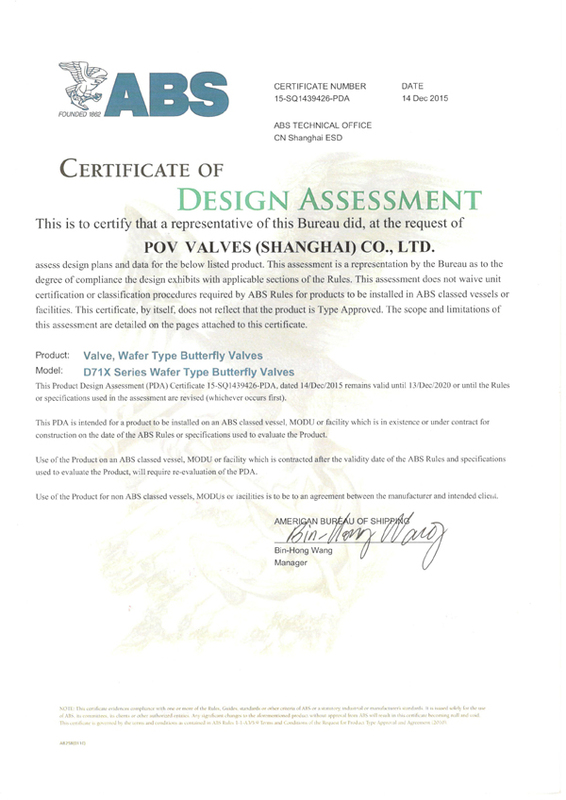 All our butterfly valve molds are designed and manufactured by ourselves. 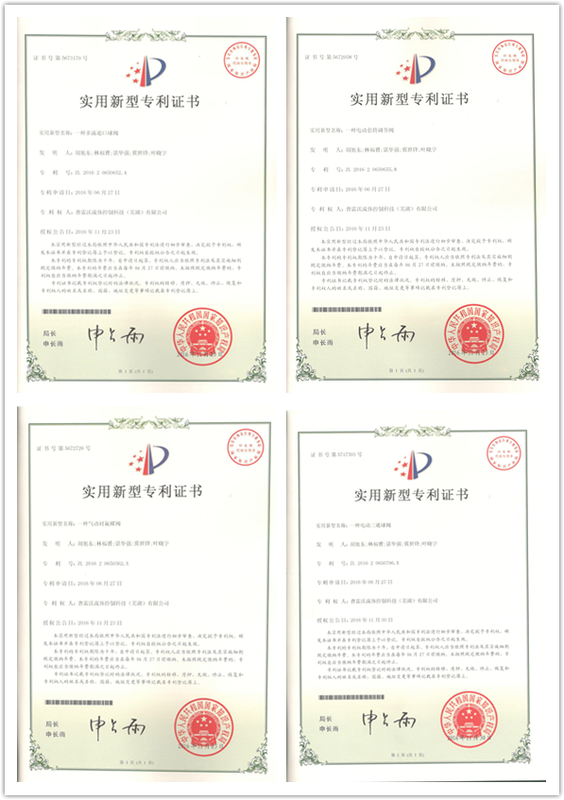 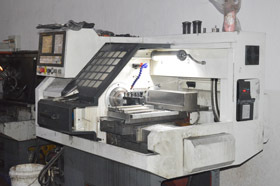 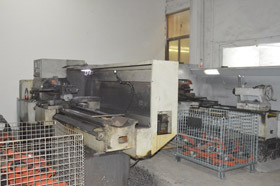 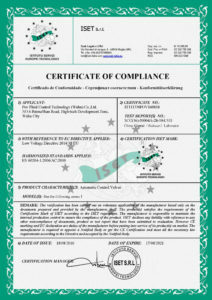 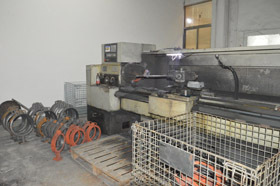 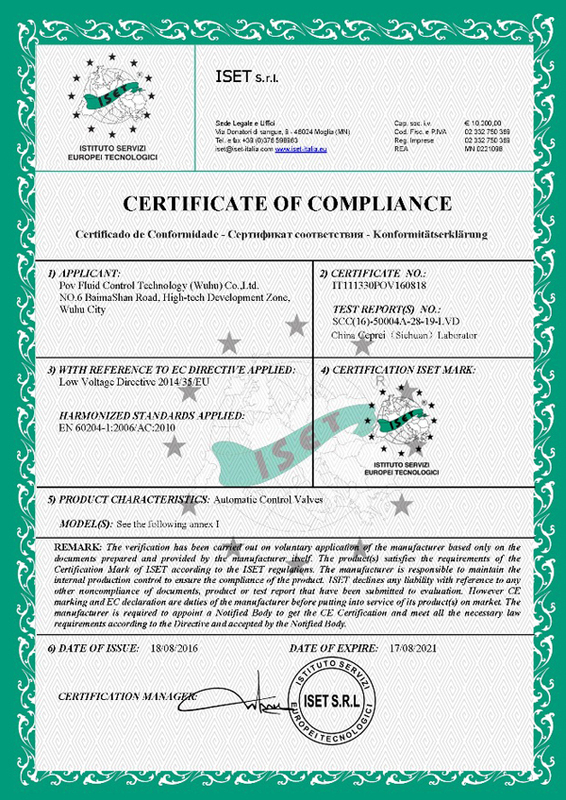 We have a professional technical team and R&D team. 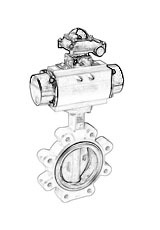 15% of our annual business income is used for new product R&D and design. 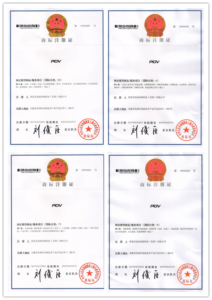 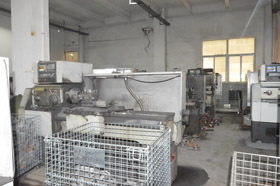 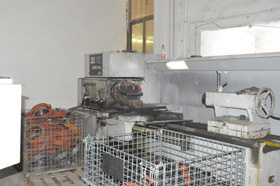 We can provide you with OEM, ODM services. 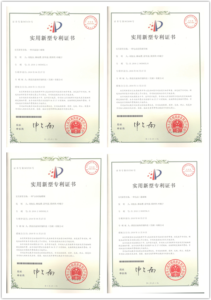 The main products are: wafer butterfly valve, lug butterfly valve, flanged butterfly valve, lined PTFE butterfly valve, high performance butterfly valve. 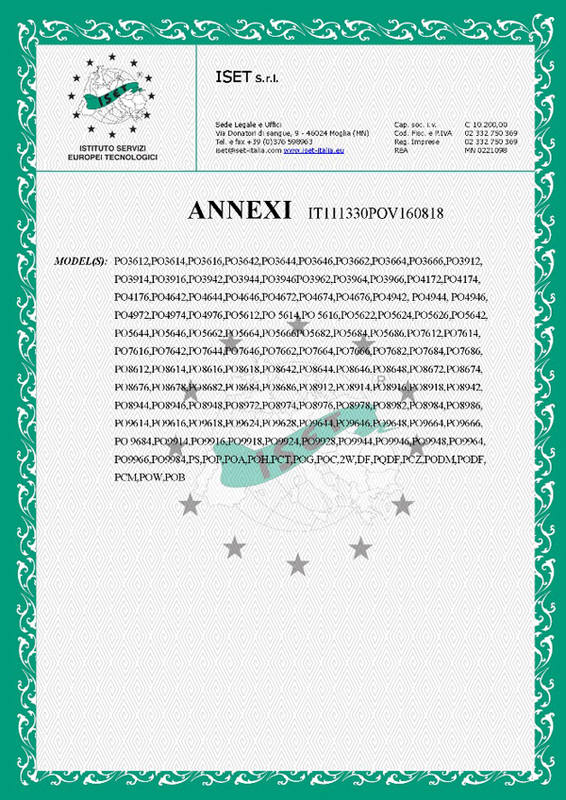 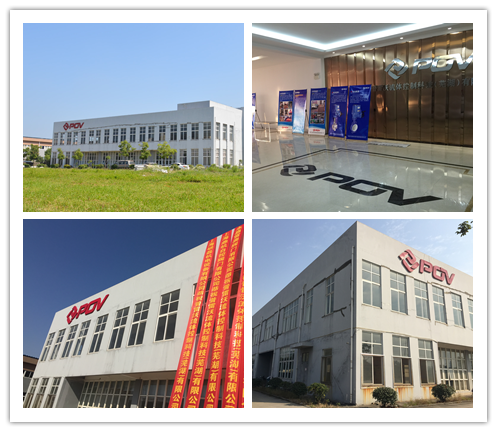 POV VALVE products have been sold to 80 countries and regions in the world, and more and more countries and regions are expected to choose POV VALVE as their sole distributor at the local market. 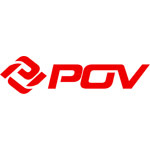 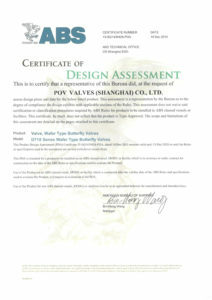 POV VALVE hopes to establish cooperation with more overseas customers. 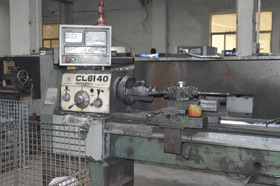 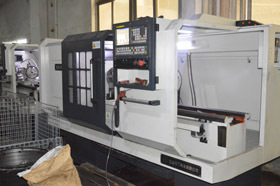 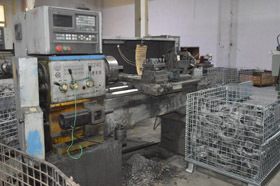 Our manufacturing machinery such as: CNN, CNC machining center and so on, to guarantee the processing precision of butterfly valve disc, valve shaft and valve body. 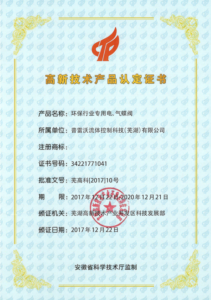 We have other professional testing equipment, such as: hardness tester, thickness gauge, spectrometer, pressure tester, torque tester, rubber vulcanizer.